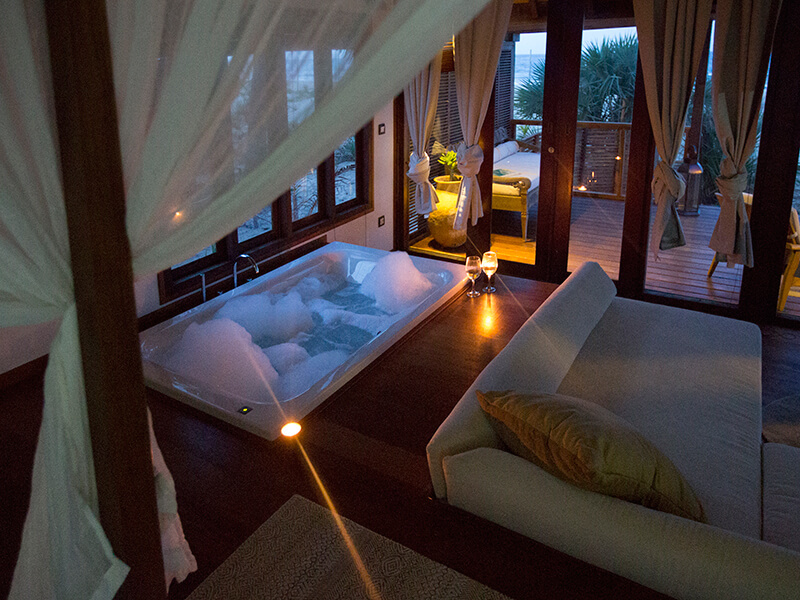 A perfect retreat in a perfect place! Location is wonderful on the beach just behind a lagoon, villas are huge and beautiful with magnificent views and, bath salts are a plus! Staff is attentive but discreet and kind. Food is delicious and of course cocktails! The restaurant is great, and the food is just superb. 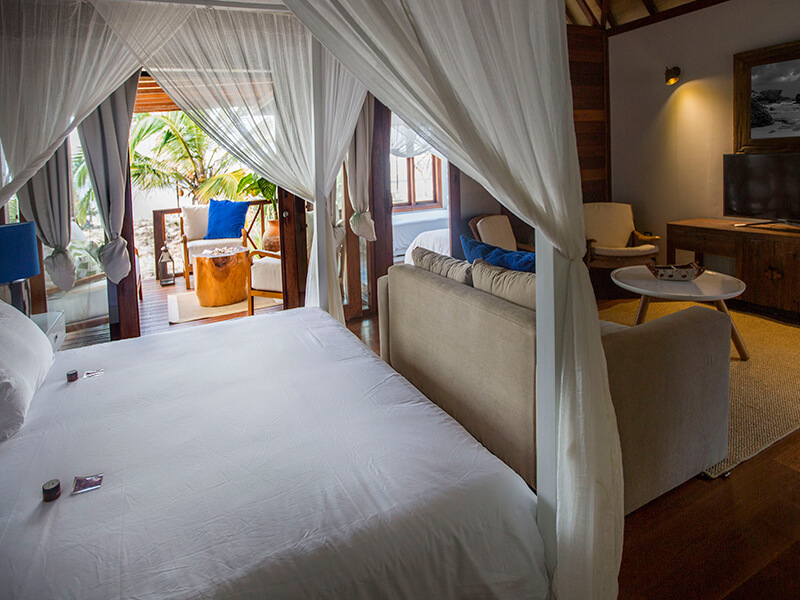 The Villas are luxurious, spacious and face the aquamarine ocean. 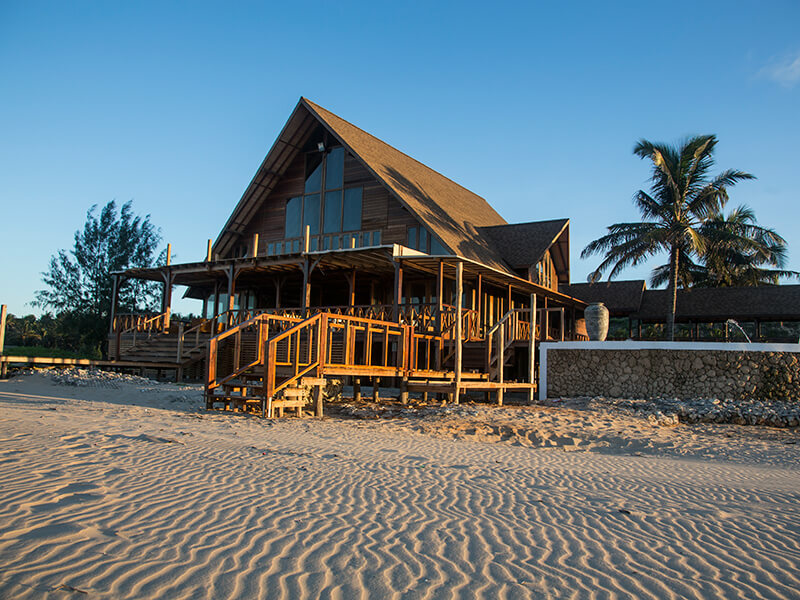 Amongst the fishing villages and native huts of Barra Beach, in Inhambane -one of the world’s best dive spots-Sentidos Beach Retreat is the perfect home base to discover the unexplored coastline of Mozambique! 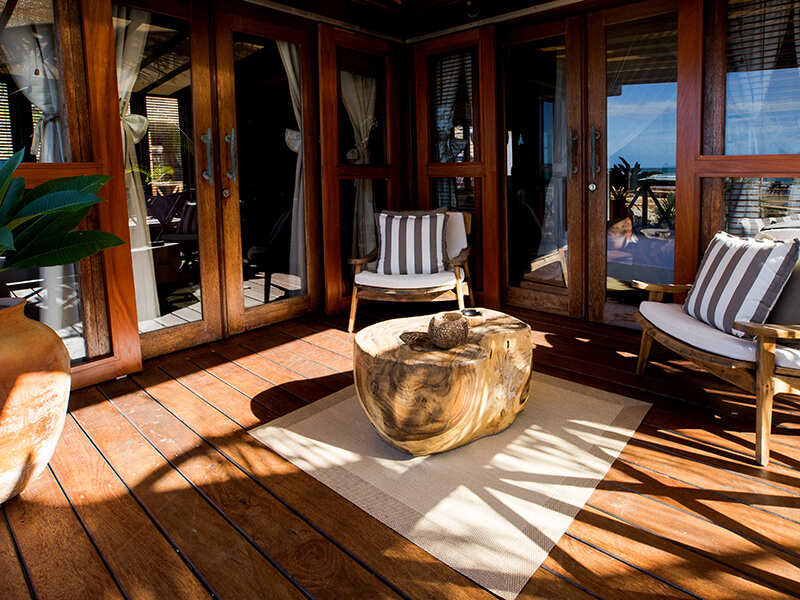 Between the turquoise glimmer of a lagoon and the stunning Indian Ocean, Sentidos Beach Retreat Boutique Resort offers you a moment to truly connect with the powerful beauty of nature while providing a laidback slice of this enigmatic southeast African country. 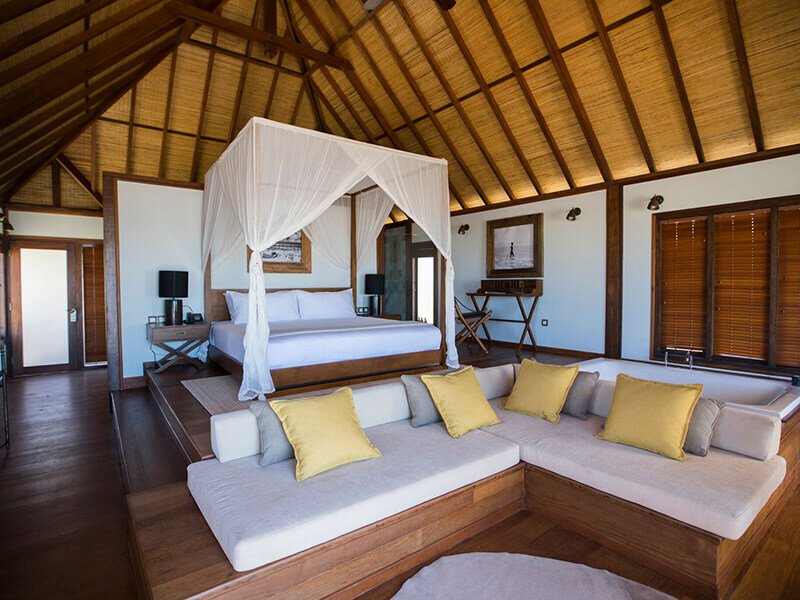 Tucked among mangroves and coconut trees, miles of white-sand beach, the beautiful ocean, and a fascinating blend of cultures dictate the interiors, which combine colonial-style furniture and clean lines. 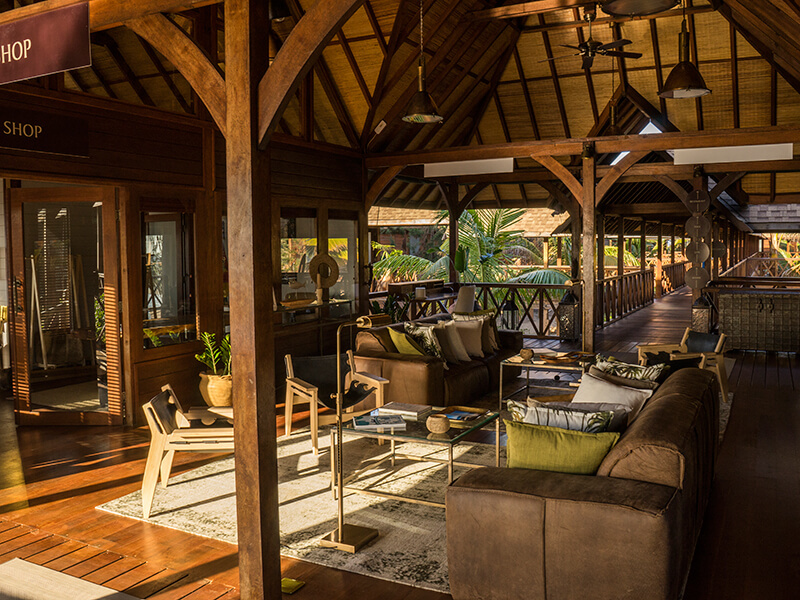 The exotic architecture of Sentidos Mozambique is driven by its utterly beguiling location! 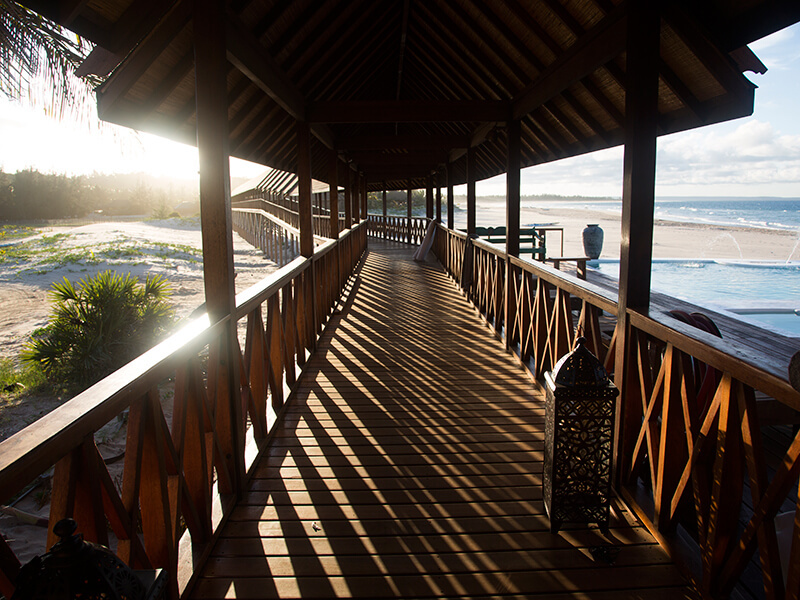 Separate from the main building, the villas can be accessed by a wooden bridge set on stakes, lit by lanterns after sunset providing the most romantic walk “back home” at night. 12 secluded villas that perfectly blend a classical, elegant style with exotic touches. 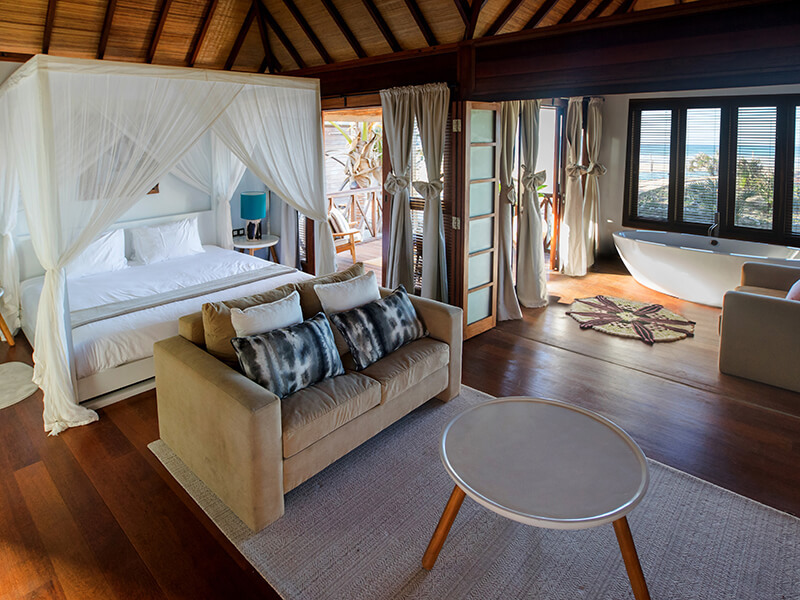 Exquisite panoramic views are the main feature, best enjoyed from the private terrace, while air-conditioning, high-quality linen and the most comfortable of beds are just a few of the other modern luxuries that epitomise relaxation and luxury. 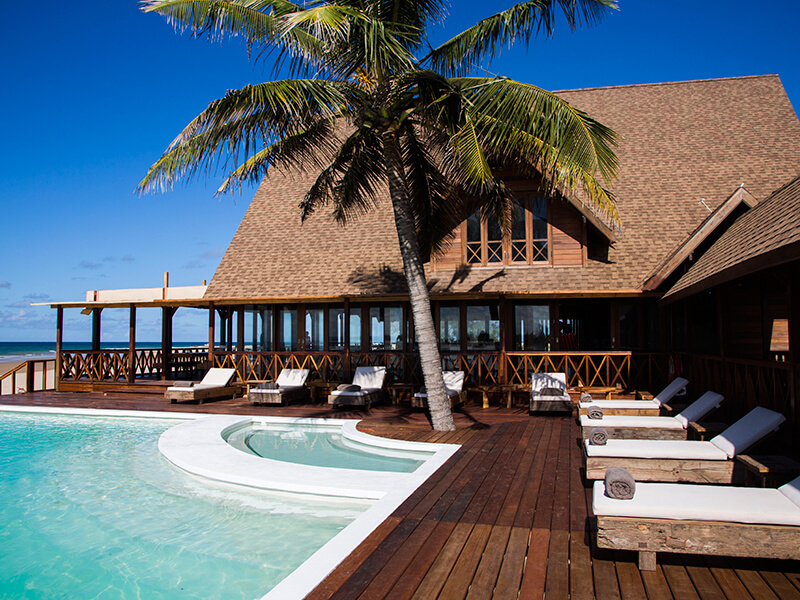 With exceptional views of the ocean, the property’s outdoor swimming pool is the perfect place to soak up the sun, accompanied by a cold drink in hand. Fittingly, the cuisine is a mouth-watering mix of incredibly fresh-off-the-boat seafood, local ingredients, and Portuguese-inspired flavours! The food is high quality and the restaurant staff routinely go above and beyond for guests. Barra Beach has stunning saltwater adventures on offer: kayaking around the mangroves or one can explore on foot. 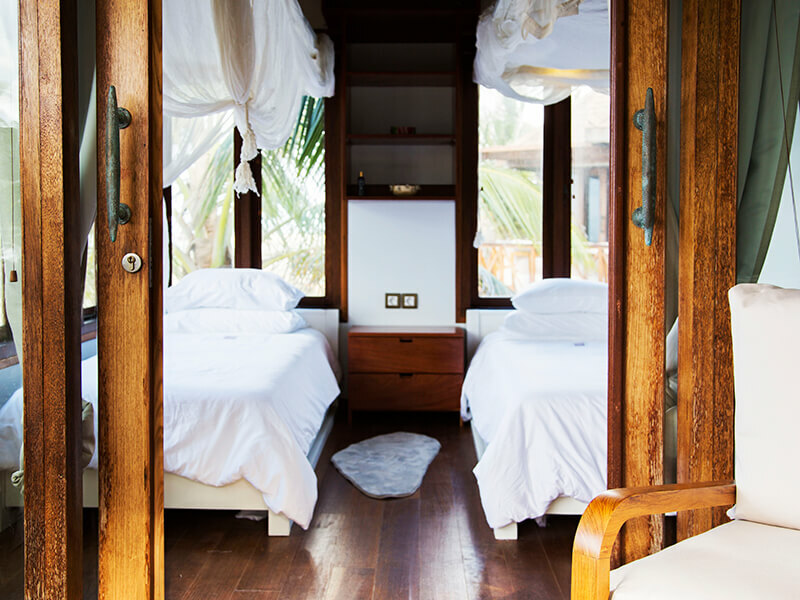 It is located in one of Mozambique’s best diving and fishing regions where largely unexplored reefs offer a once-in-a-with PADI Diving as well as stellar snorkelling and charter cruise opportunities! Ocean diving safari with humpback whales. Discover the marine inhabitants of Whitesands beach with a snorkelling guide-all year long you can snorkel in the company of manta rays, dolphins, turtles and whale sharks! The region is also the largest cashew nut growing area in Mozambique! Take a cultural trip to Inhambane or a Bay cruise to Pansy and Linga Linga Islands! Discover on 4×4! The quad bike tours are very popular – In fact, the possibility to ride for 20 kms on almost unexplored routes and trails – some of them in the jungle – is pretty attractive to guests who enjoy adventures in areas where access is difficult. Quite perfectly the place to have epic adventures with your newlywed beloved! Memories to last a lifetime and you don’t have to worry about anything we will create your dream honeymoon experience! 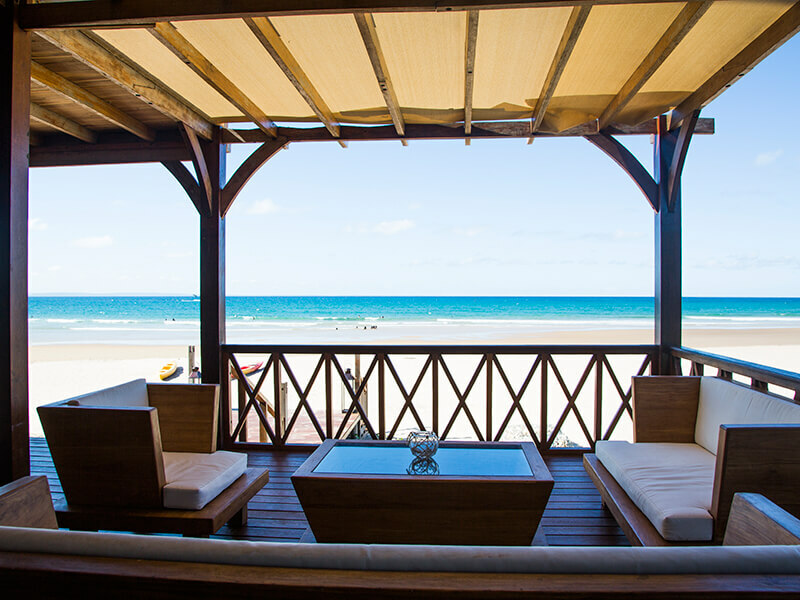 For the more laid back; there are Surf and Stand up paddle classes and horseback riding along the beach. A private sail on one of Mozambique’s traditional dhow boats will dazzle you with the sunset as it slowly fades over the blue hues of the Indian Ocean. An unforgettable experience! 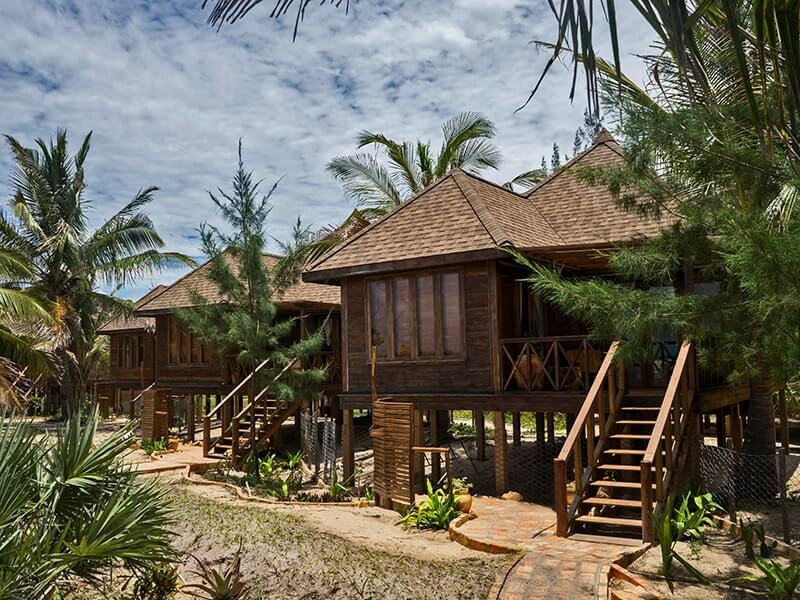 Find Sentidos Beach Retreat at Mozambique’s stunning Barra Beach in Inhambane. Fly into Inhambane airport from any international airport, or from Maputo, and get a hotel transfer to your suite. Sentidos is there for you, offering a return airport shuttle during your stay.